Kickball365 believes in kickball as a wholly unique sport that combines the discipline of other sports, while providing an unforgettable travel experience. The National Tour of Circuit Events are held annually across the country in which registered teams compete for Official Circuit Points. Circuit Teams are seeded at each Circuit Event using the Official Circuit Ranking System (CRS). The Circuit Scoring System (CSS) awards points to registered Circuit teams to determine eligibility for the Circuit Championship Weekend and prizewinners for the year-long National Tour Standings. The Circuit Championship Weekend is the weekend of events when Kickball365 crowns its National Champions for the Co-Ed and WomenÃ??????Ã?????Ã????Ã???Ã??Ã?Â¢? ?s Divisions. East Metro Soccer Fields. There is NO official transportation from Kickball365 to or from the fields. Public transportation via Lyft, Uber or Hertz Rental Car is highly recommended. You must be at least 21 years old (as of the posted event date) to participate in this tournament and the social events planned during the weekend. You must be in good health, have adequate health insurance, and be physically prepared to compete in this event. All eligible players must have qualified with their Circuit Team throughout the year in order to participate in Circuit Championship Weekend. ALL PLAYERS of a Circuit Team must qualify by playing in at least one (1) Circuit Event with their Circuit Team throughout the calendar year. If a player fails to meet this requirement, and they have registered for the Circuit Championship Weekend, then the playerÃ??????Ã?????Ã????Ã???Ã??Ã?Â¢? ?s registration fee will refunded in the form of a Circuit Event site credit good for any future Circuit Event. The Circuit Team that a player qualify for is the LAST Circuit Team you played for during the year. Players are not eligible to transfer to any previous or new team for the sole purpose of the Circuit Championship Weekend. There is also no Ã??????Ã?????Ã????Ã???Ã??Ã?Â¢? ?Free AgentÃ??????Ã?????Ã????Ã???Ã??Ã?Â¢?? category for the Circuit Championship Weekend. Each women's team is allowed, but not required, to have a maximum of two (2) Non-Playing Coaches. These individuals are required to officially register for the Circuit Event at a 75% discount using the code CCC2018COACH. All coaches must register before the same player registration deadline including signing the same waiver that all players must sign. As a reminder, a Non-Playing Coach is allowed to engage with the Game Referees ONLY if they are wearing the required CaptainÃ??????Ã?????Ã????Ã???Ã??Ã?Â¢? ?s Band during the Game. 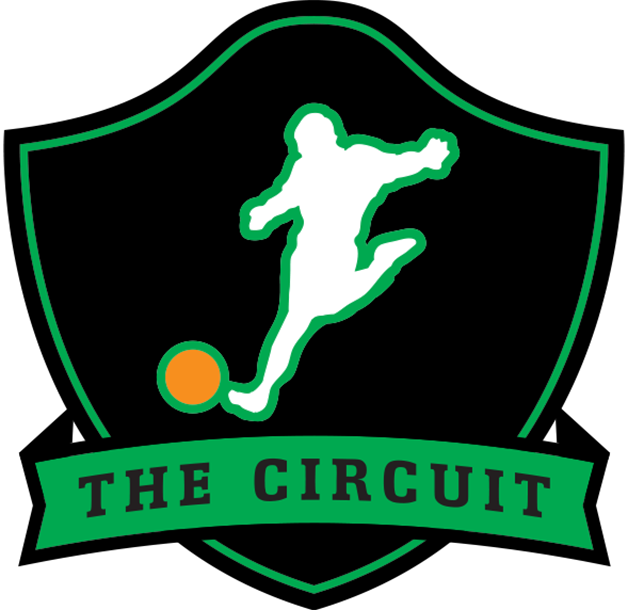 Check out this Kickball tournament 'Austin, TX - Circuit Championship Weekend (Women's Division) #CCC2018' with The Circuit!